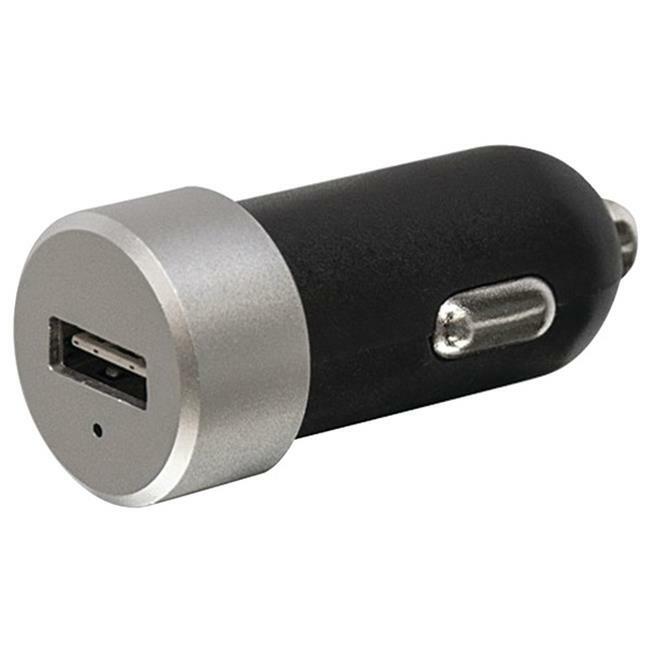 The Bracketron EZCharge Pro Single High Speed USB (Silver) plugs securely into your 12-volt port and charges your mobile device at the fastest possible speed. The stylish aluminum housing features a 2-way universal port to plug your USB cable either way. No more worries about which way to turn that USB cable.